Thus, rise up, and shine! The bosom of the sky father. 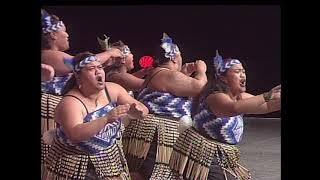 This composition was written in celebration of the inaugural coronation of King Tūheitia in August 2007.